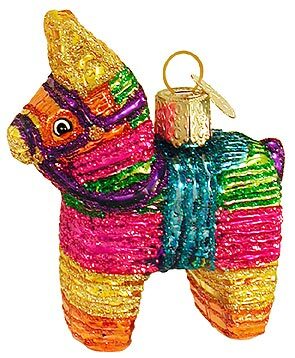 Piñatas are a staple in Mexican festivals, and they’re a great idea for children’s parties, too. After all, which child can resist hitting a brightly colored object with a bat and then getting toys, candies, and other party favors afterwards? Here’s how to make a simple piñata that’ll get the kids hitting.